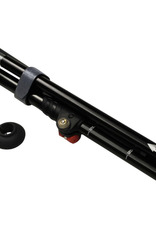 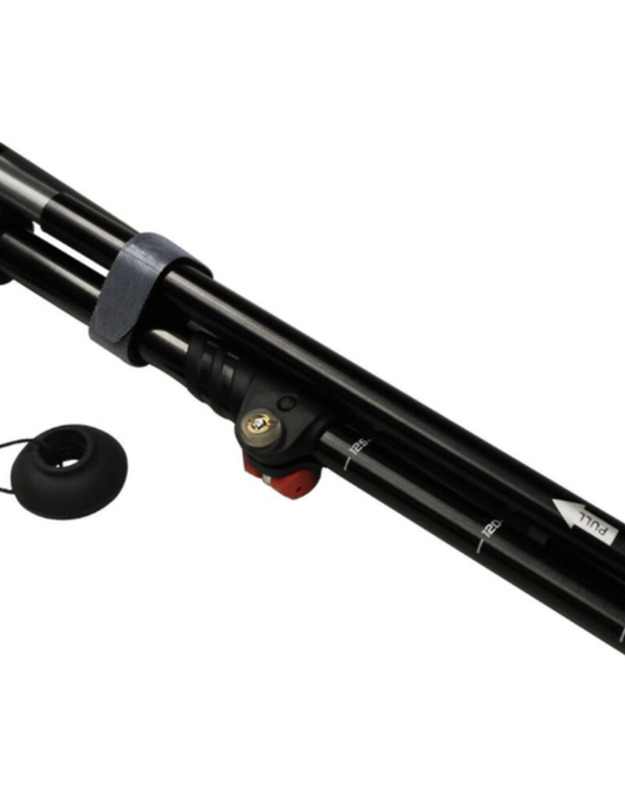 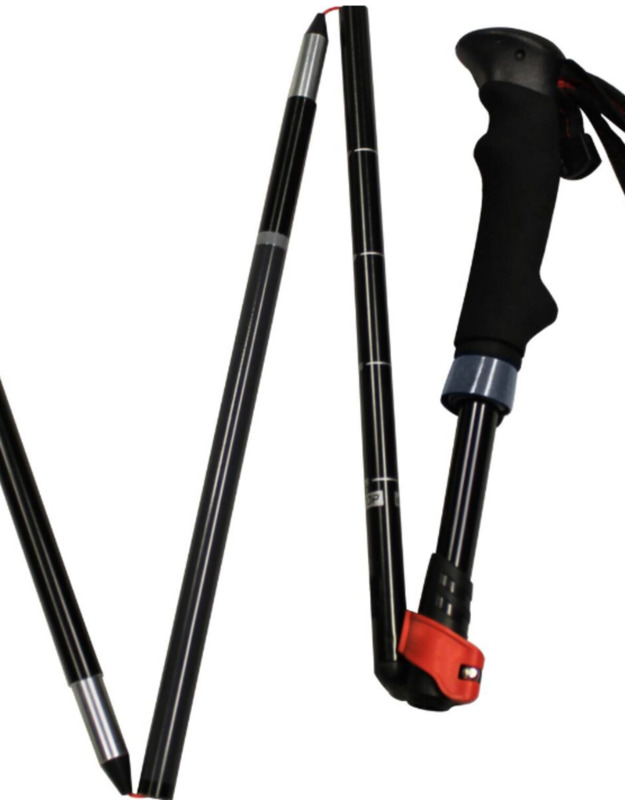 The Rockwater Collapsible Walking Stick will instantly become your go to companion on your next walk. 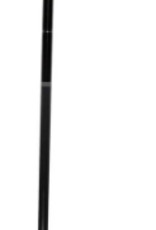 Made from a high grade DURALUMINUM T-7075, this walking stick is tough and made for the outdoor rigors of the Canadian landscape. 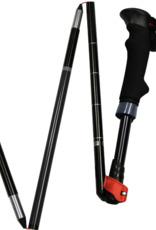 The collapsible design features a steel cord design that stays in place with attached Velcro. 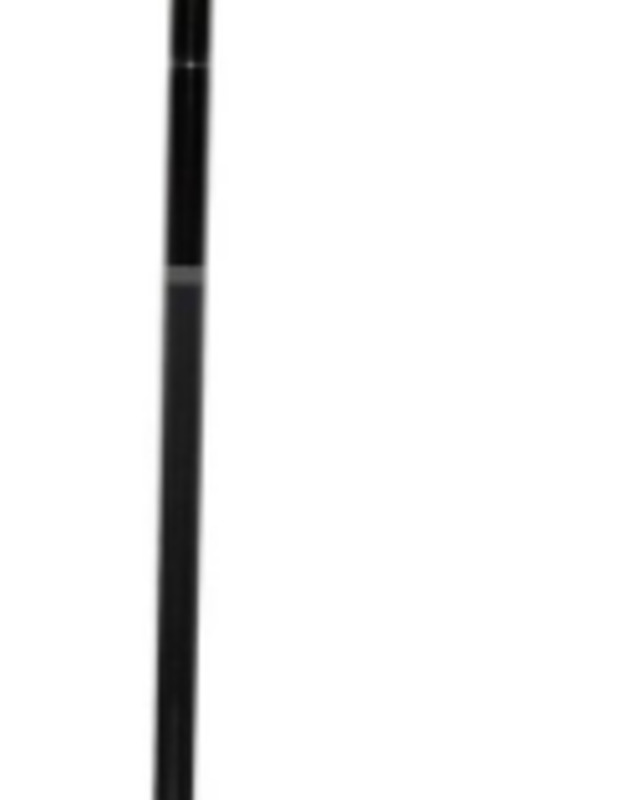 Adjustable size of up to 52"